The CBI has told a parliamentary panel that it was denied permission from the then central government to approach the Supreme Court against a 2005 Delhi High Court order in the Bofors guns case, sources said. The six-member Public Accounts Committee's sub-committee on defence is looking into non-compliance of certain aspects of a 1986 CAG report on the Bofors Howitzer gun deal. 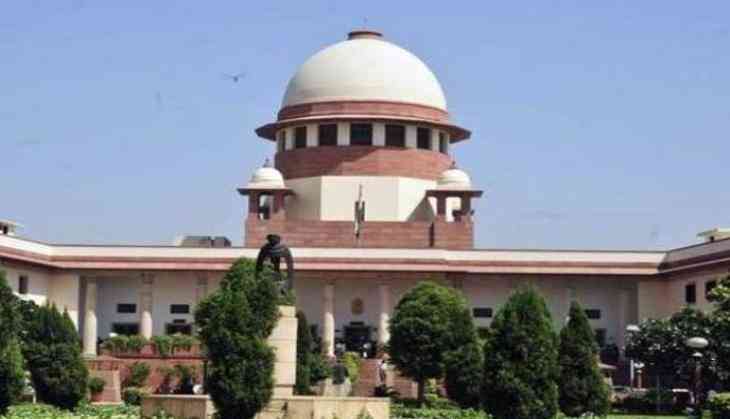 The panel had last month asked the premier investigating agency why it did not approach the apex court after the Delhi court dismissed proceedings in the case in 2005. On analysing the Delhi High Court order of 2005, the Central Bureau of Investigation (CBI) was of the view that a special leave petition (SLP) should be filed in the apex court, it told the panel, the sources added. "CBI, vide its letter dated June 22, 2017, conveyed its views that CBI, as investigative agency was of the view that SLP should be preferred against the order of Delhi High Court dated May 31, 2005...," the agency told the panel recently. It had, however, been denied permission by the government's Department of Personnel and Training, it said. "A proposal was forwarded to the Director (Vig), DoPT, on September 8, 2005. The DoPT vide its order dated November 25, 2005, denied permission for filing an SLP in the matter. Accordingly, no SLP was preferred," it said. Meanwhile, advocate Ajay Agarwal has moved the Supreme Court seeking reopening of the case. The CBI had on January 22, 1990, registered an FIR for alleged criminal conspiracy, cheating and forgery under the Indian Penal Code and sections of Prevention of Corruption Act against Martin Ardbo, the then President of AB Bofors, alleged middleman Win Chadda and the Europe-based industrialists, the Hinduja brothers. The CBI had alleged that certain public servants and private individuals in India and abroad had entered into a criminal conspiracy for the supply of Howitzer artillery guns and a sum of Rs 64 crore was paid in kickbacks for the deal. The Delhi High Court had in February 2005 quashed the charges against the three Hinduja brothers under the Prevention of Corruption Act. Several members of the parliamentary panel looking into the CAG report on the Bofors deal had asked the CBI to move the Supreme Court against the Delhi High Court's 2005 order. Why to visit Kolkata during Durga Puja? READ NEXT >> Why to visit Kolkata during Durga Puja?